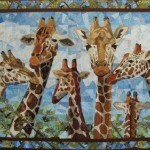 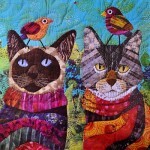 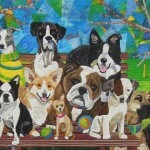 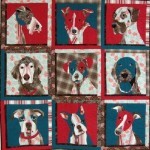 According to California based artist of applied art Nancy S. Brown, she has always loved animals. 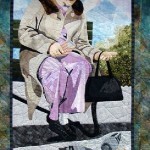 And that was the reason she started making her beautiful quilts more than fifteen years ago. 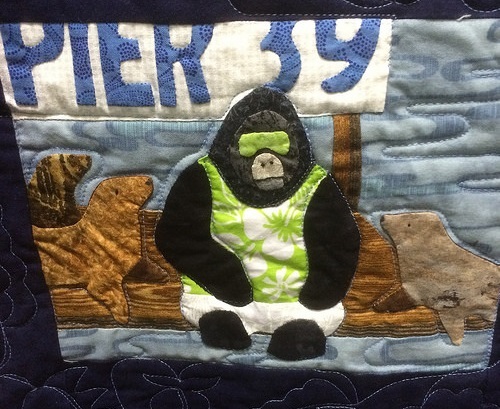 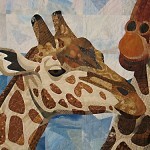 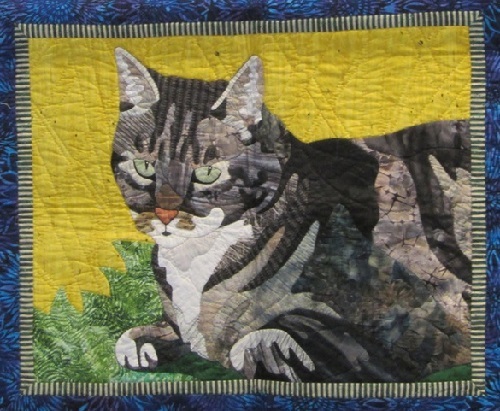 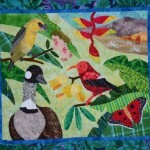 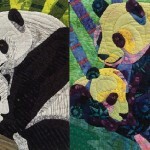 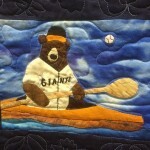 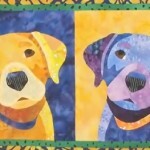 Fabric art made by internationally recognized quilter Nancy S. Brown features her outstanding quilt artistry. 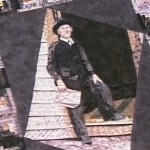 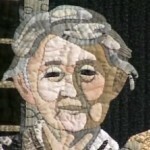 Having exhibited her art works in the USA and abroad she won several awards. 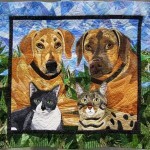 Hand applique animal portraits by Nancy S. Brown have been featured in several magazines and books and are in private and corporate collections. 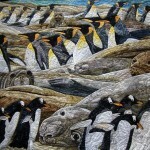 She makes animal fabric art because she feels that “animals are important parts of this world and should be celebrated and preserved for future generations to witness”. 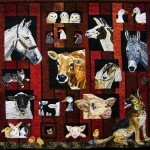 The gallery of hand applique portraits by Nancy S. Brown includes such series as Family quilts, based on family photos, Wild Animals, Pets. 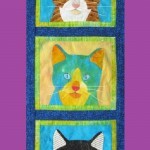 She also teaches classes and conducts lecture on her quilts.